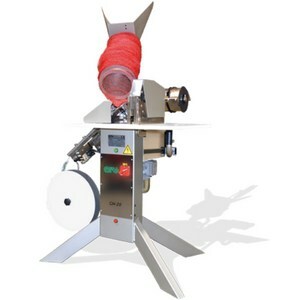 Manual bagging either with wineglass tags or clip to clip labels. With accessory tubes ranging from 90mm to 200mm showing compatible with all tubular nets. Designed for avocados, mandarines, oranges, limes, lemons, potatos, onions, garlic and bulbs.